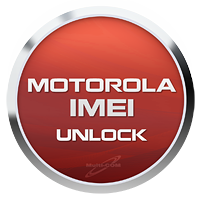 Remote UNLOCK - Motorola (10 PHONE) it's a special service that will helps you to unlock your phone withtout having any hardware, cables or konowledge at your home. All you will make at your home fast and easy. 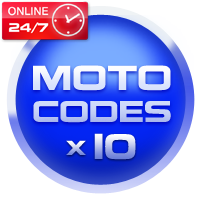 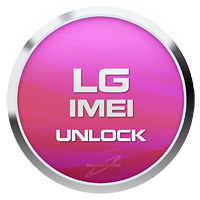 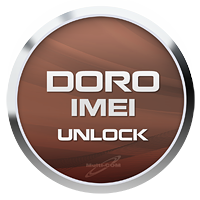 When you purchase from us we will create special access with login and pass to server where you enter IMEI numbers -codes are generated within 1 to 30 minutes.